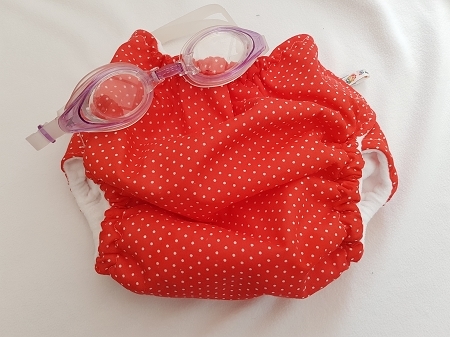 Make a splash with one of our swim kits- with swim nappy, wet/dry bag and multipurpose bamboo wipes! 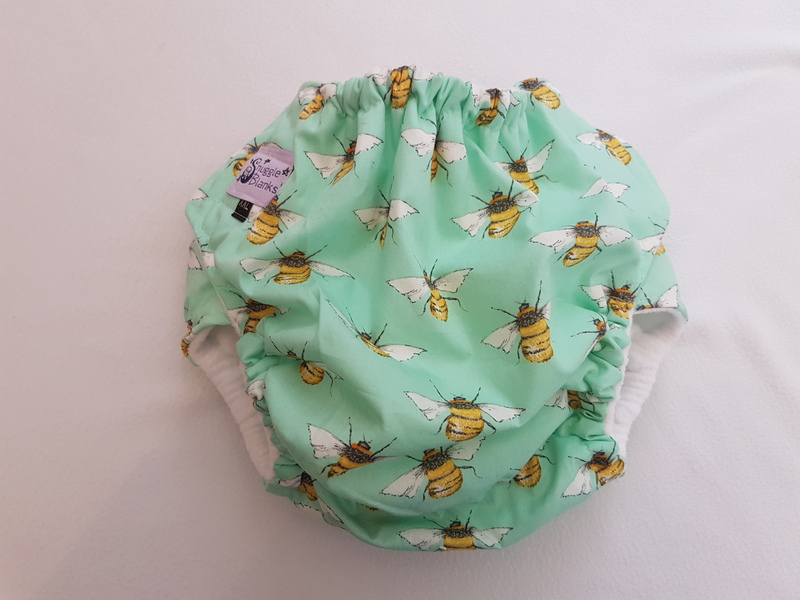 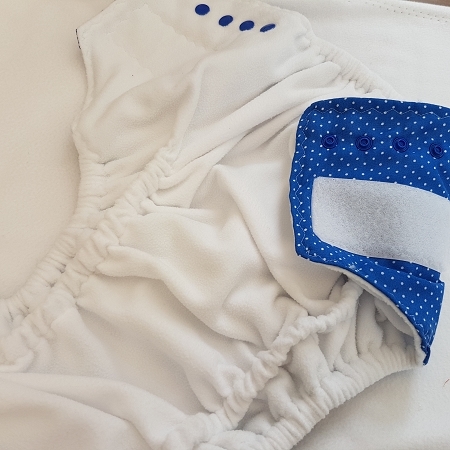 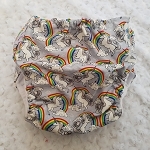 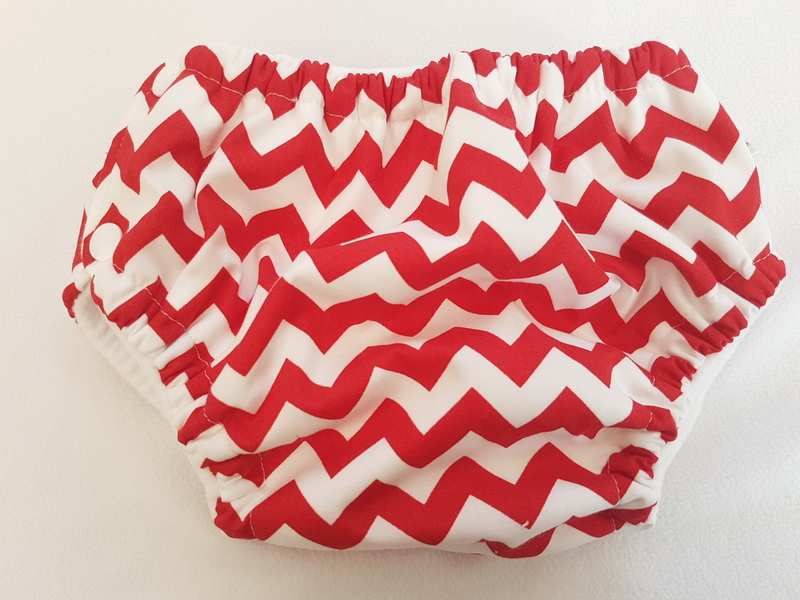 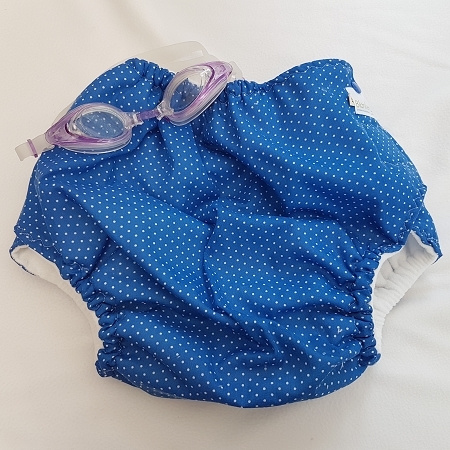 Our swim nappies are available in a range of sizes and designs to suit everyone. 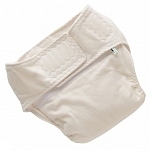 Featuring soft microfleece against the skin, inner leak guards, hidden waterproof layer and double applix/snap fastening for extra security.